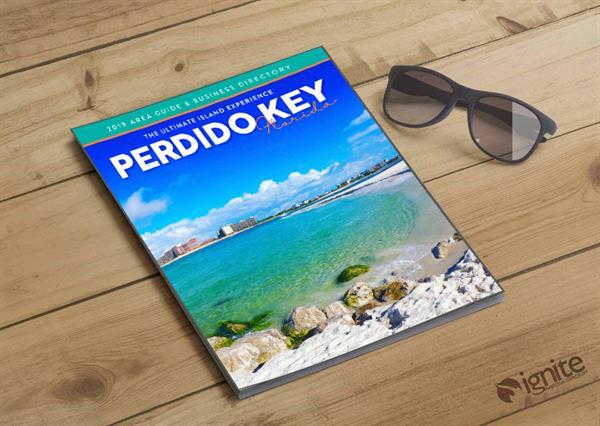 Our Mission: The Perdido Key Area Chamber of Commerce provides community leadership and promotes a sustainable economic growth of member businesses and community development. Our Vision: Promote progressive leadership in commerce for a dynamic and prosperous community in the Perdido Area. 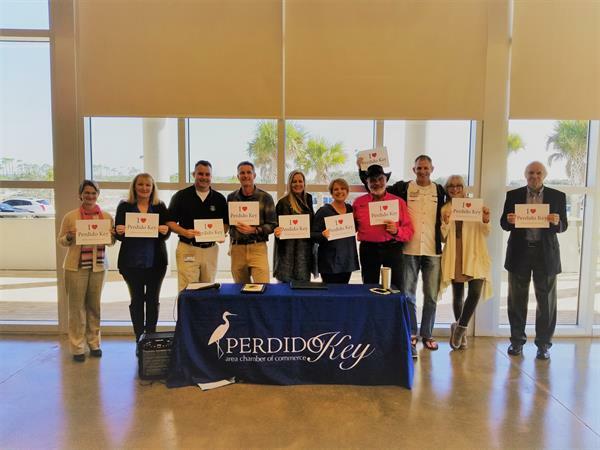 The Perdido Key Area Chamber of Commerce is dedicated to endorse the Perdido Area’s growth of regional businesses and community prosperity through Advocacy, leadership, economic development, education and associations across state lines. Our Members: Our members are a collective of non-profits, small & large Businesses, and Individuals, located from Foley, AL, Beulah, Pensacola & beyond. They play a vital role as members and stay active and influential in the communities in which we serve. Learn about our working Committees! 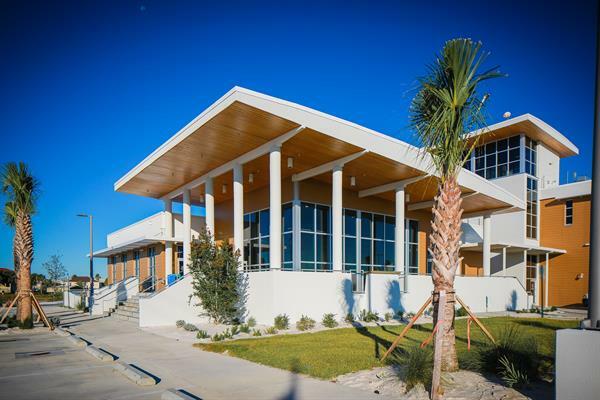 Located across from the Perdido Key State Park, inside the Visitor and Community Center building, in front of the Perdido Fire Station.